2.Dip eggplant slices in egg, then in bread crumbs. Place in a single layer on a baking sheet. Bake in preheated oven for 5 minutes on each side. 3.In a 9×13 inch baking dish spread spaghetti sauce to cover the bottom. Place a layer of eggplant slices in the sauce. Sprinkle with mozzarella and Parmesan cheeses. Repeat with remaining ingredients, ending with the cheeses. Sprinkle basil on top. 4.Bake in preheated oven for 35 minutes, or until golden brown. 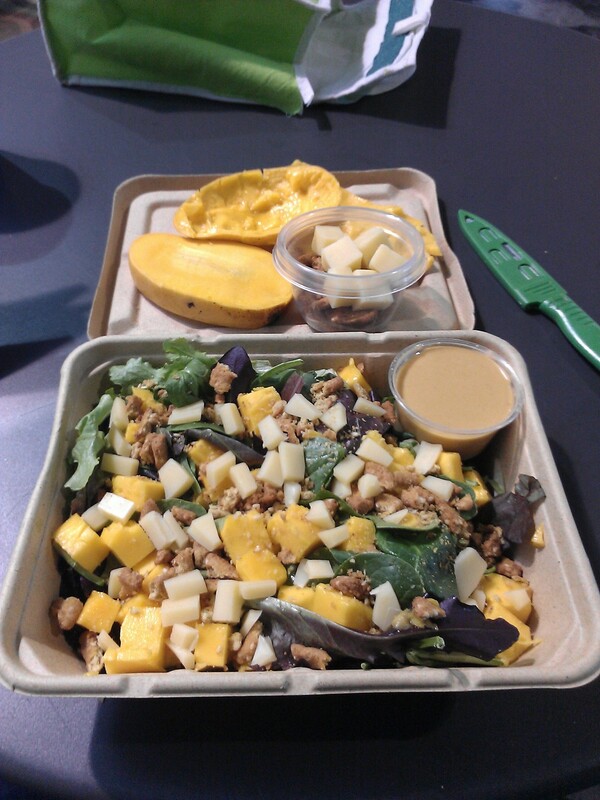 How’s this for a yummy lunch….of course, I would make some modifications but all in all it looks like a winner. 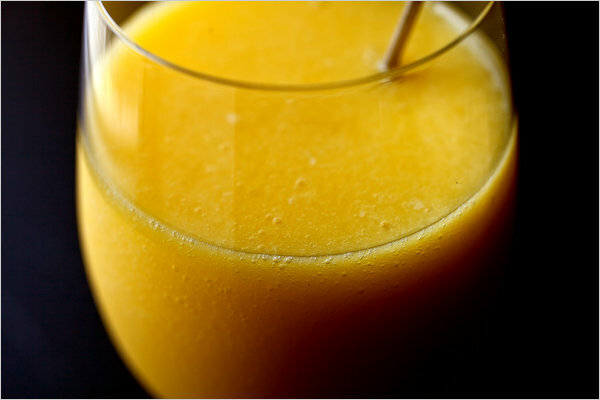 Combine orange juice, oil, vinegar, garlic, salt, orange zest, and red pepper flakes in a large, nonreactive bowl and whisk to combine. Add bell peppers and eggplant and toss to coat. Let sit at room temperature while the grill heats, at least 5 minutes. Heat a gas or charcoal grill to medium (about 350°F) or a grill pan over high heat and rub the grill or grill pan with a towel dipped in oil. Remove eggplant from marinade and place on the grill; cook until soft and lightly charred on one side, about 5 minutes. Flip and cook until charred and soft on the other side, about 5 minutes more. Remove to a plate and set aside. Place peppers on the grill and cook until soft and lightly charred on one side, about 5 minutes. Flip and cook until charred and soft on the other side, about 5 minutes more. Remove to the plate with the eggplant and set aside. Place crumbled cheese on the bottom piece of bread, then evenly distribute spinach over cheese. Drizzle marinade over spinach, then layer grilled vegetables over spinach. Close sandwich and wrap in aluminum foil. Place on a flat surface, cover with a baking sheet, and place heavy cans or a cast iron skillet on top of the baking sheet to press the sandwich down. Flip sandwich over after 10 minutes and press for another 10 minutes. Then unwrap, slice, and serve. Here is a Tuesday Two-Fer for eggplant tapas. · 1. Preheat oven to 350°. Lay bread on a baking sheet and drizzle with about 2 tbsp. oil. Bake until toasted and light golden brown, about 5 minutes. Set aside. · 2. Heat 2 tbsp. oil in a large nonstick frying pan over medium-high heat. Cook eggplant, stirring often, until softened and starting to brown, about 8 minutes. Transfer to a bowl and set aside. · 3. In the same pan, cook garlic in remaining 2 tbsp. oil, stirring, until fragrant, about 1 minute. Add celery, bell pepper, and olives, stirring to combine, and cook until softened, 5 to 8 minutes. Stir in 1/4 cup water, the vinegar, tomato paste, raisins, and pine nuts and cook until heated through. Stir in reserved eggplant, salt, and sugar, then mix in herbs. · 4. Serve caponata with ricotta on the toasted bread. 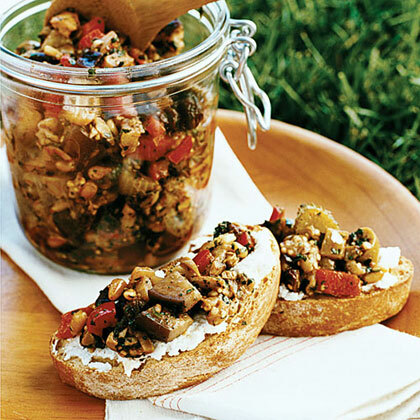 · Make ahead: Chill caponata up to 2 days and store toasts airtight up to 2 days. 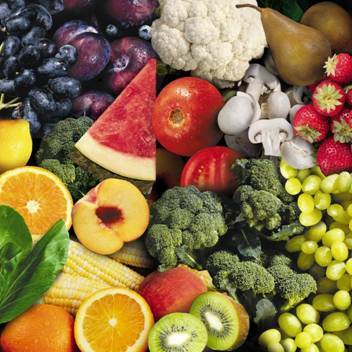 · Note: Nutritional analysis is per serving. · 1. Heat the olive oil in a large frying pan over medium heat. Add onion and cook until soft, about 4 minutes. Add garlic and cook another minute, then add eggplant, salt, chile flakes, and pepper. Stir to coat with oil and turn heat to medium-low. Cook, stirring every few minutes, until eggplant is soft, about 20 minutes. 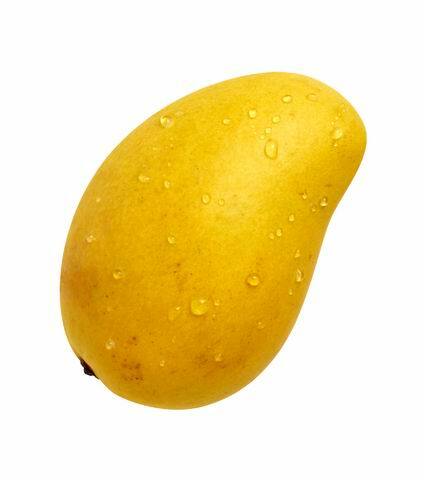 · 2. Stir in mint. Let mixture cool to room temperature and spoon onto bruschettas. Drizzle with extra-virgin olive oil. 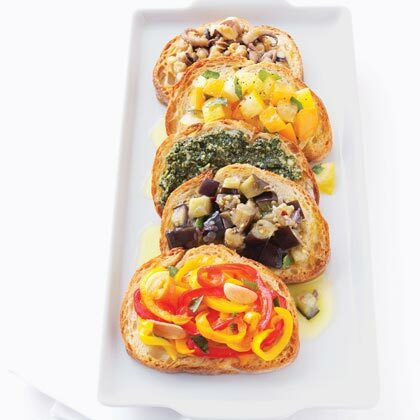 · Note: Nutritional analysis is per serving with bruschetta. Here’s a favorite eggplant recipe of mine. I have experimented with making it a few different ways by mixing up the type of cheese used and I also use a chunky, homemade arrabbiata sauce so it’s really hearty. You can bake in a loaf pan or casserole dish or use ramekin for a ready made lunch-size serving. 1.Brush both sides of eggplant slices with oil. Place on an ungreased baking sheet. Bake at 400 degrees F for 8 minutes. Turn and bake 7-8 minutes longer or until lightly browned and tender. Cool on a wire rack. 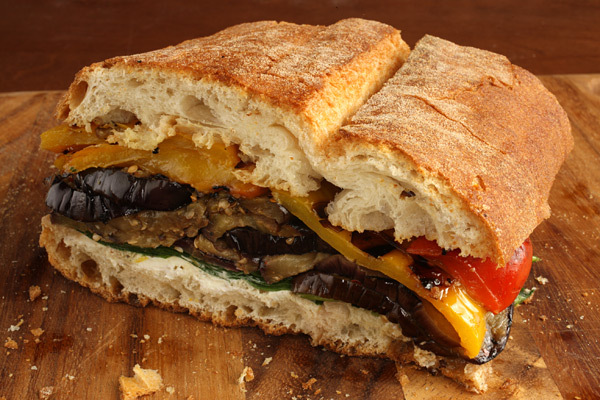 2.Place one eggplant slice in each of two 10-oz. ramekins coated with nonstick cooking spray. 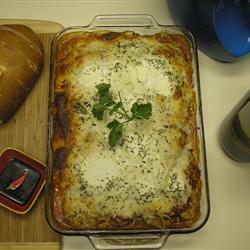 Top each with 2 tablespoons spaghetti sauce and 2 tablespoons mozzarella cheese. Repeat layers twice. Sprinkle with Parmesan cheese. Bake, uncovered, at 350 degrees F for 20-25 minutes or until bubbly and cheese is melted. Nutritional Analysis: One serving equals 287 calories, 18 g fat (7 g saturated fat), 30 mg cholesterol, 750 mg sodium, 16 g carbohydrate, 4 g fiber, 15 g protein.